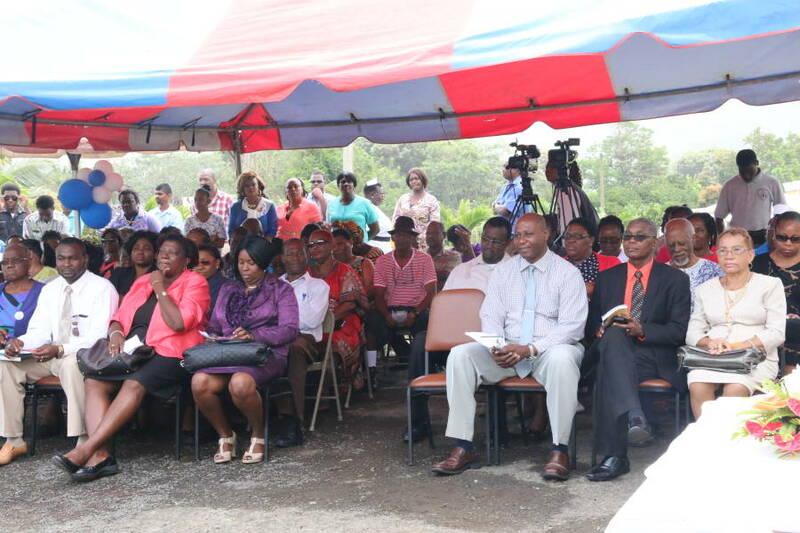 Residents of St Andrew and the staff of the Princess Alice Hospital in Mirabeau have praised a decision by Health Minister Nickolas Steele to increase the number of doctors serving the facility. Javan Williams, the Permanent Secretary with responsibility for community health services and hospital operations — Ministry of Health, says the decision is in line with the Ministry’s mandate to provide 24hr services to persons using the hospital. He was addressing a ceremony at the Princess Alice Hospital in celebration of its 65th year of operation. “This is very clear in the Ministry’s mandate and it has manifested itself at the beginning of this year when the Minister for Health took the decision to improve the medical doctors quota serving the facility”, the PS told a large gathering at the thanksgiving and award ceremony on Wednesday at the Hospital. He added that historically there was one doctor and then it was increased to two for a very long period. The facility serves more than 25,000 persons each year. On assuming the role of Minister of Health in December of 2014, Steele vowed to undertake a major overhaul of healthcare services to meet the growing demand of the Grenadian people, a goal of the Keith Mitchell government. Meanwhile although there are other minor challenges that are currently being addressed at the St Andrew’s based Hospital, the Ministry of Health has already completed the first phase of the project known as the Princess Alice Hospital Diagnostic Services Project. That project will see the return of diagnostic services including X-ray and Ultrasound services as well as some level of laboratory services at the Princess Alice Hospital. That project is co-funded and executed by the Ministry of Health, the Roland and Nadia Benjamin Foundation and GRENLEC. Work has already been completed on the new building where theses services will be provided.